The private primary: can it survive? Is new General Secretary ready for fire fighting? 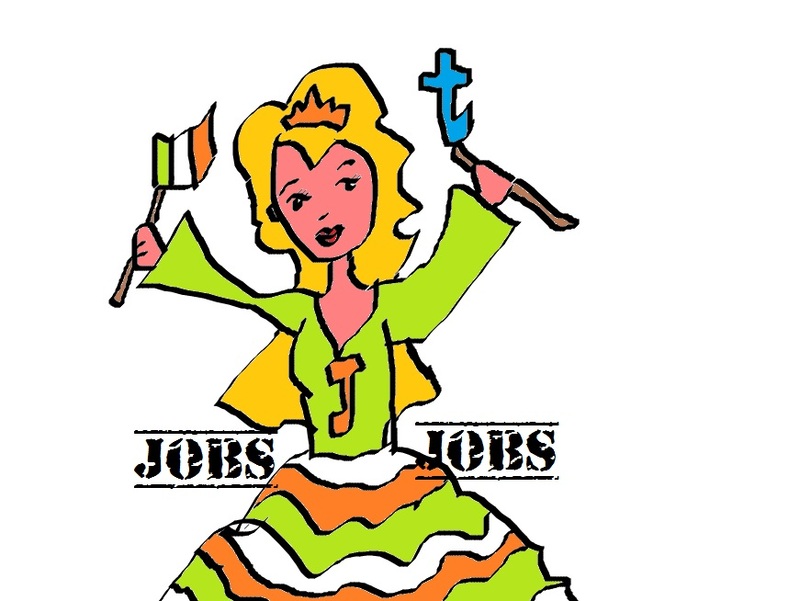 I’m jobless, so why am I excluded from JobBridge? Keyes’s novel way of tackling depression. If you are a graduate with a disability/specific learning difficulty seeking valuable work experience, the AHEAD WAM Programme, which offers a six month, paid, mentored work placement may be the opportunity you have been waiting for. Applications are now being sought for a wide variety of positions across the Civil Service. Candidates interested in applying will need to complete a WAM application form and return it along with an up-to-date CV to wam@ahead.ie. 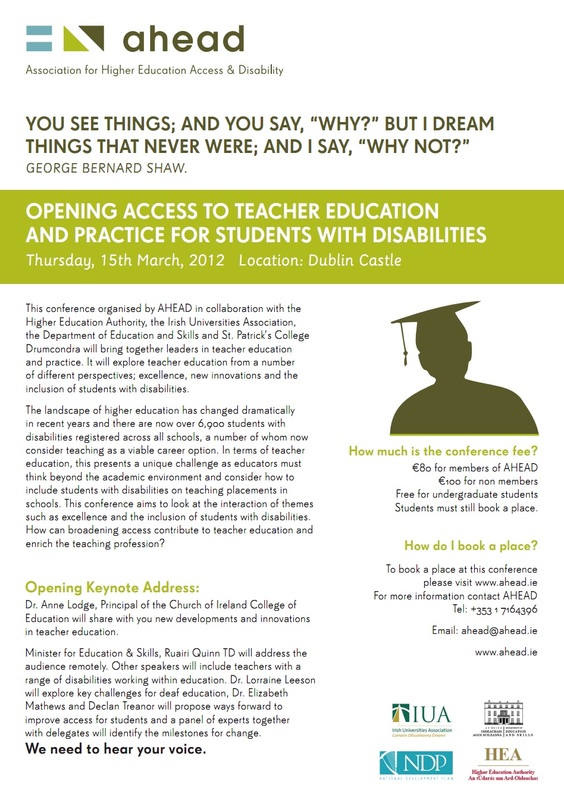 For queries, please contact WAM directly by email at wam@ahead.ie or by telephone on 01 278 9325.